Finding a good place to go for a walk, meal or drink is not easy when you move to a completely new city. It can be a drag trying to plan a nice day out without knowing if it will be worth it in the end. What better way to begin your day exploring Sunderland than by taking a long and relaxed walk along Roker Beach. It’s especially rewarding right after a lecture or study session at uni. 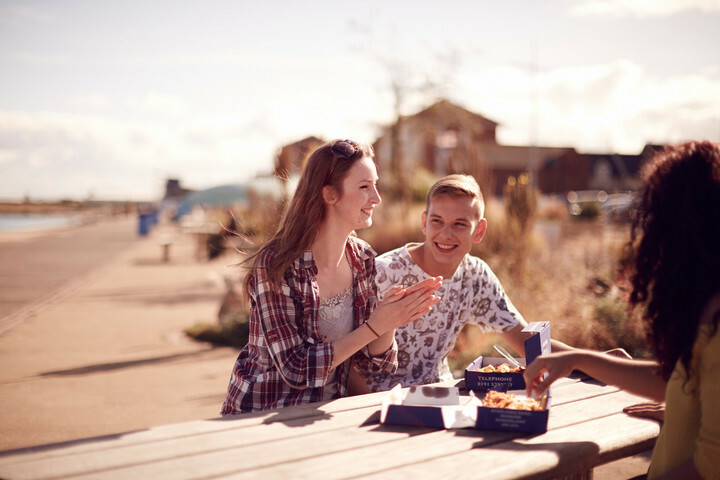 What’s more, it’s the perfect place for you to try the traditional English fish & chips at Downey’s Fish & Chips and eat by the seaside. It’s bound to make you feel better and more attached to the city. Moving on from the relaxing and calming stroll along Sunderland’s great beaches, you might want to stop by St Peter’s Church. Those interested in history might be surprised to learn that it’s one of the UK’s first stone churches and there are archaeological remains dating back to as far as the 7th Century at the site. It was founded by St Benedict Biscop in 674 AD, was later home to the Venerable Bede and is also associated with many other North East saints. Also, you can witness original Anglo-Saxon features such as the tower and west wall. After that, it would be a good idea to have a look at the National Glass Centre which is just across the street from St Peter’s Church. St Benedict Biscop commissioned French glaziers to make a stained glass window for his new monastery which is why Sunderland has such a long legacy of glassmaking. 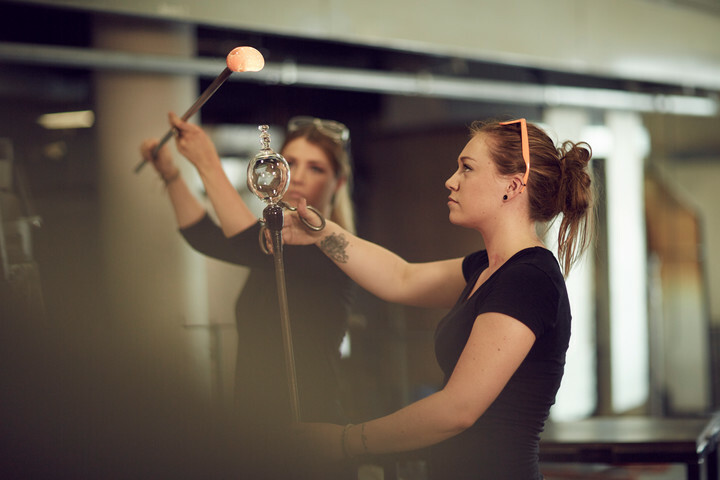 Not only is it free to visit, you can also attend free glass blowing demonstrations. 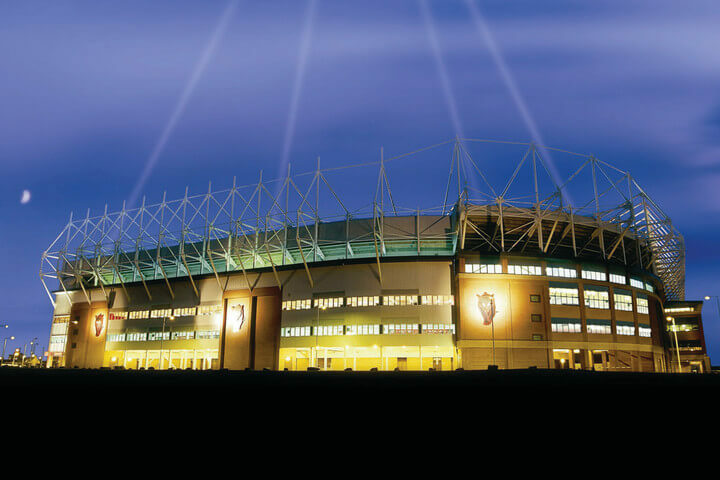 Having bought a beautifully decorated glass souvenir from the gift shop at National Glass Centre, you can continue exploring by heading to the Stadium of Light, home to Sunderland AFC’s Black Cats. You can take a guided tour and experience all the different areas of the stadium as well as walking down the tunnel and finishing off on the pitch. You might leave feeling more interested in football than you were before you walked in! Following on from football, you might want to find out more about Sunderland’s heritage and history. Sunderland Museum and Winter Gardens is one of the best ways to do this! You can enjoy hundreds of amazing collections and exhibitions covering many aspects of the city’s past such as shipbuilding, glass and pottery making. The Winter Gardens is a tropical paradise with more than 2,000 types of plants. It also has a bird’s eye view of Mowbray Park. Mowbray Park is undeniably one of the best places to relax and unwind and is one of the oldest parks in the North East of England. Whenever you want to take a break or just enjoy your time, Mowbray Park is ideal for taking a walk or just chilling. You can sit close to the lake and enjoy the scenery and even feed the swans in the lake. 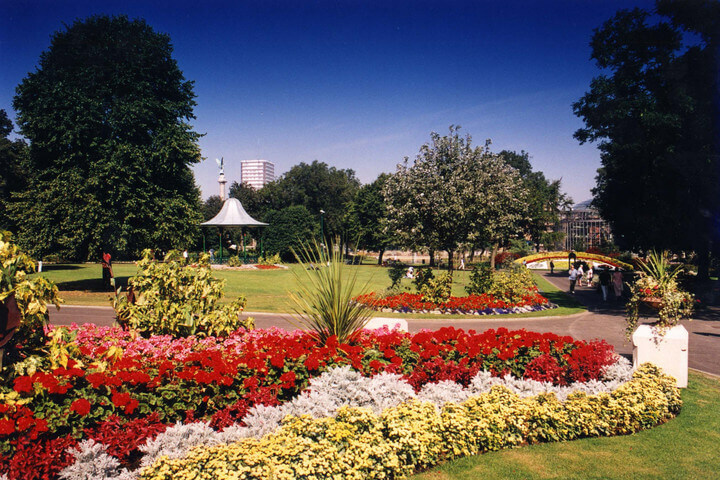 The park is situated in the heart of the city and it is often referred to as ‘the jewel in the crown of the city centre'. If you’re new to England or Sunderland, going to a vintage tea room such as Serendipity is a must. You’ll be mesmerized by the beautiful décor, friendly and welcoming service and last but not least, the tea served in vintage china tea cups. The relaxing environment that Serendipity offers is bound to make you want to come back and bring your friends. It’s not to be missed. 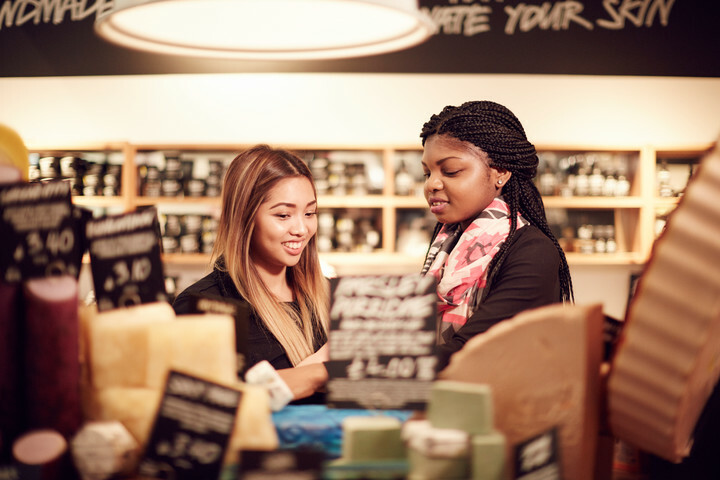 After exploring, learning new things and relaxing, you’ll want to do some shopping! Luckily, the Bridges Shopping Centre is even closer than you can imagine. With over 90 different shops including most of the best high street names and a few specialist shops, you’re guaranteed to find everything from clothes, gadgets or something for the home. It’s one of the spots you’ll end up coming back to more and more as you settle in. There’s one more park that you should visit, particularly those that enjoy spending time outdoors and being active. Herrington Country Park is one of the largest parks in Sunderland and it has cycle trails, an adventure play area, skateboarding, model boat sailing in the lake and much more. It’s also home to exciting events such as the Sunderland Festival, Race for Life, the National Cross Country Champions, the BIG Bike Ride and the 2012 Olympic Torch Celebration. These are just a few examples of what Sunderland has to offer. There’s plenty to see and get involved in while learning more about the city.